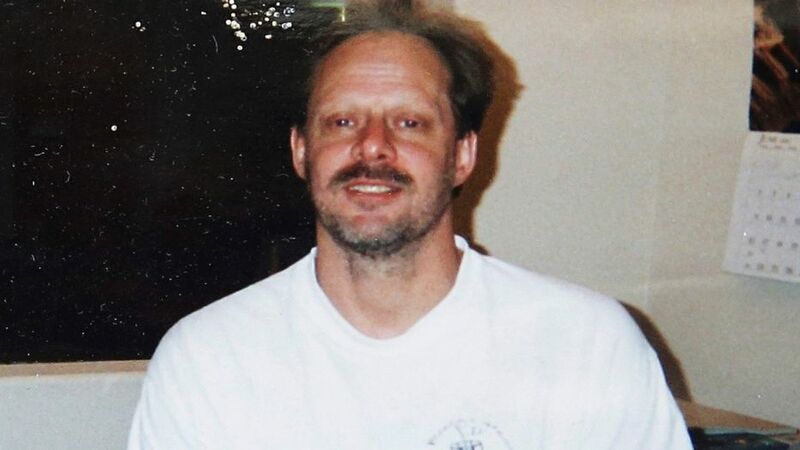 Las Vegas gunman Stephen Paddock, shown in an undated photo, died of a self-inflicted gunshot to the mouth, Clark County, Nev., Coroner John Fudenberg said, Dec. 21, 2017. The mass murderer who gunned down 58 people during a Las Vegas music festival in October died of a self-inflicted gunshot to the mouth, a coroner’s report said. Stephen Paddock’s death was ruled a suicide, according to Clark County, Nev., Coroner John Fudenberg. Authorities said the high-stakes video poker gambler, 64, killed himself before officers reached his room. Stephen Paddock fired from the 32nd floor of the Mandalay Bay Hotel and Casino, Oct. 1, 2017. All 58 deaths were ruled homicides in the deadliest mass shooting in modern U.S. history, authorities said. Twenty-one victims were shot in the head, 36 died with chest and back wounds and one died of a gunshot to a leg, the coroner’s report said. Four victims had multiple gunshot wounds. 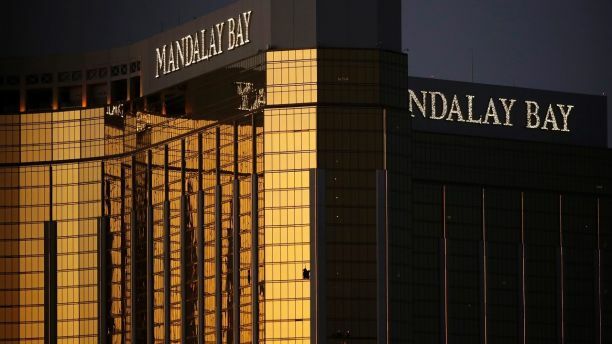 The mass killer, armed with an arsenal of assault-style weapons and ammunition, also injured about 500 other people when he unleashed more than 1,100 rounds of gunfire from the 32nd floor of Mandalay Bay into a crowd of 22,000 people at the Route 91 Harvest Festival just below the hotel. Broken windows mark gunman Stephen Paddock’s hotel suite in Las Vegas. When police stormed Paddock’s suite after he stopped firing, they discovered shell casings all over the floor, the New York Post reported. 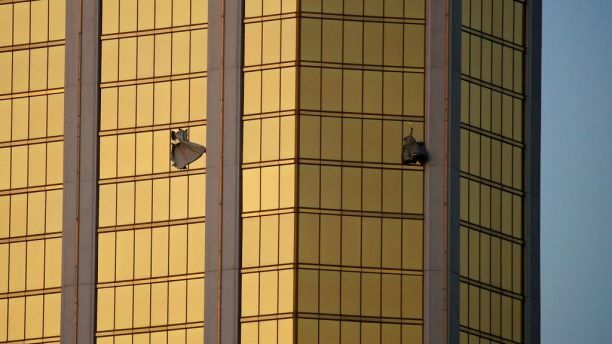 Authorities reported finding about 4,000 unused rounds along with the 23 guns in the suite. However, authorities have not said why Paddock stopped shooting. Police and the FBI have also not said publicly what motivated him. Autopsy reports in the case are not yet complete, officials said. Paddock’s brain was sent to Stanford University in California to study after a visual inspection found no abnormalities.